Black & white images: . 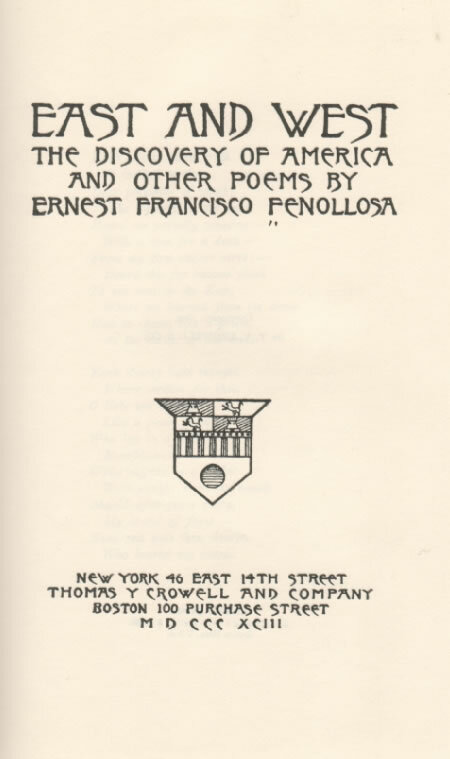 A search for references to Japan in the full-text poetry and verse drama databases published by Chadwyk-Healey (‘Literature Online’, see http://lion.chadwyck.co.uk) turns up 253 citations in English poetry to 1900, 83 in English verse drama to 1900, and 127 in American poetry to the early twentieth century, ranging from Samuel Butler’s TRADE, ‘For which Dutch Brethren, in Japan, / Renounce the Name of Christian’, through several late seventeenth-century works by Richard Ames, at least passing reference in poems by Congreve, Pope, Cowper, Blake, Southey, Tennyson, and Swinburne, to the Bab Ballads of W. S. Gilbert, none of which has been discussed in a critical study of eighteenth- or nineteenth-century European response to Japan, literary or otherwise. 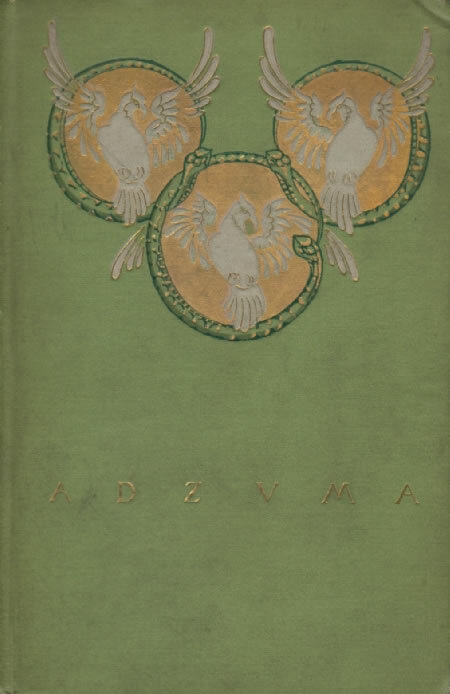 The best study of that subject as it concerns English-language literature remains the opening three chapters of Miner (A25), though Kodama’s ‘General Observations’ (in A59) and ‘Japan in American Literature’ (in A69) offer insightful notes about particular nineteenth-century American poems that respond to the country. 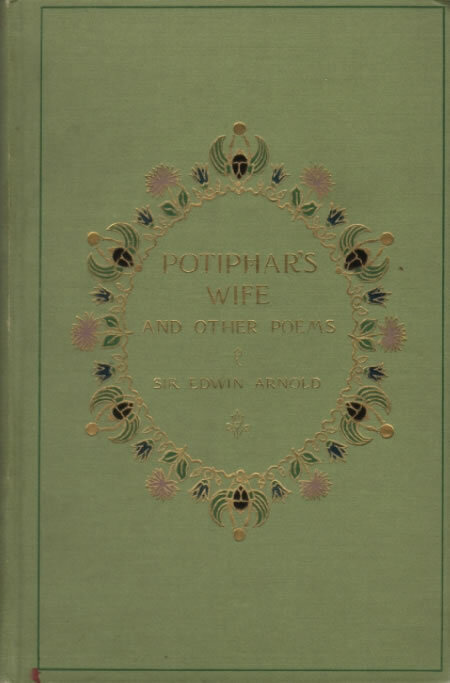 The most important works to consider as background to this study are Whitman’s A BROADWAY PAGEANT (1860), Longfellow’s KERAMOS (1877), Kipling’s BUDDHA AT KAMAKURA (1892), Fenollosa’s EAST AND WEST (1892), and works from and about Japan by Edwin Arnold (1891-95), all of which are discussed by Miner. 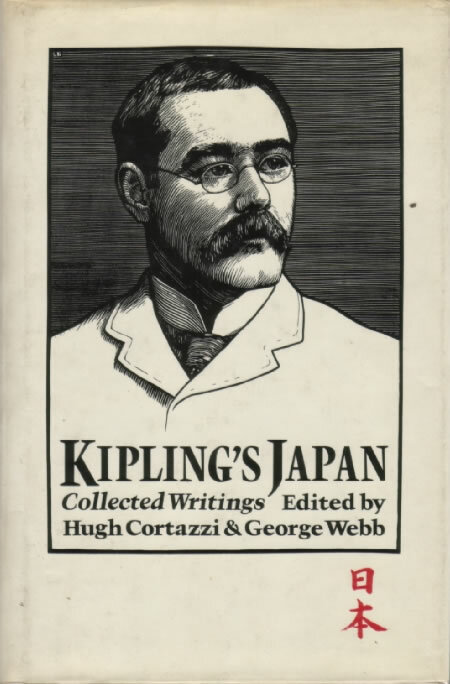 Hugh Cortazzi and George Webb’s Kipling’s Japan (London: Athlone, 1988) collects Kipling’s writing from and about Japan and provides valuable notes and commentary. See also commentary by Hartmann (A1), Seaver (A17), Gatenby (A20), Ennis (A22), Ashmead (A30), Storry (A53), and Wilson and Allen (A64), and section 1, A Dream of Bric-á-Brac: The Nineteenth Century, in Emerging from Absence: An Archive of Japan in English-Language Verse.